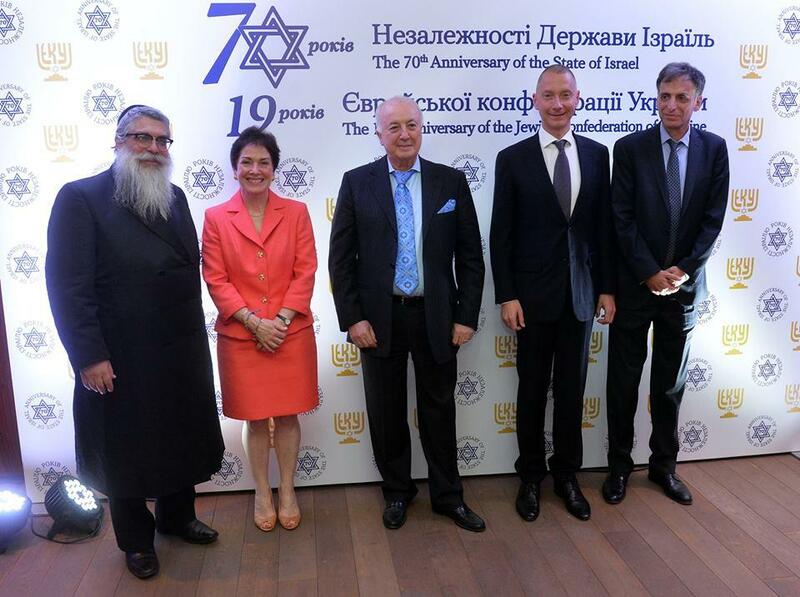 Lozhkin stressed that the World Jewish Congress in the person of its president Ronald Lauder is ready to support the Ukrainian Jewish community internationally. 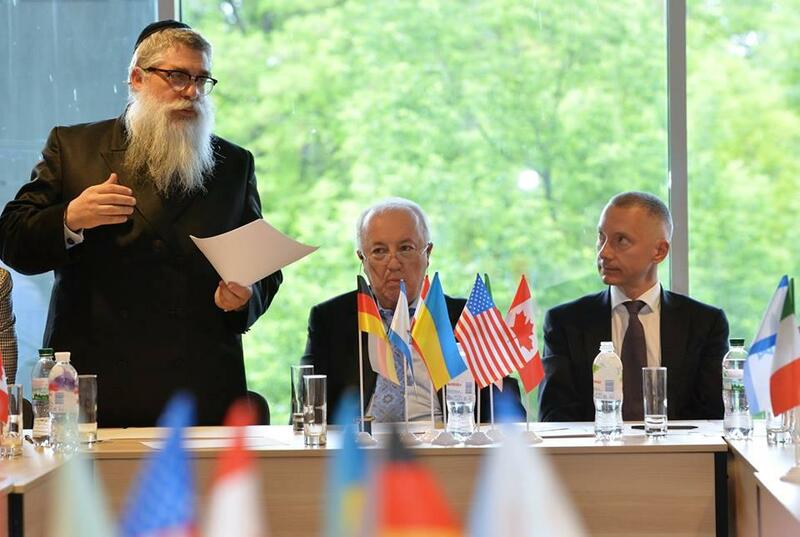 Businessman Borys Lozhkin was elected the president of the Jewish Confederation of Ukraine. He informed about this on his personal Facebook page. 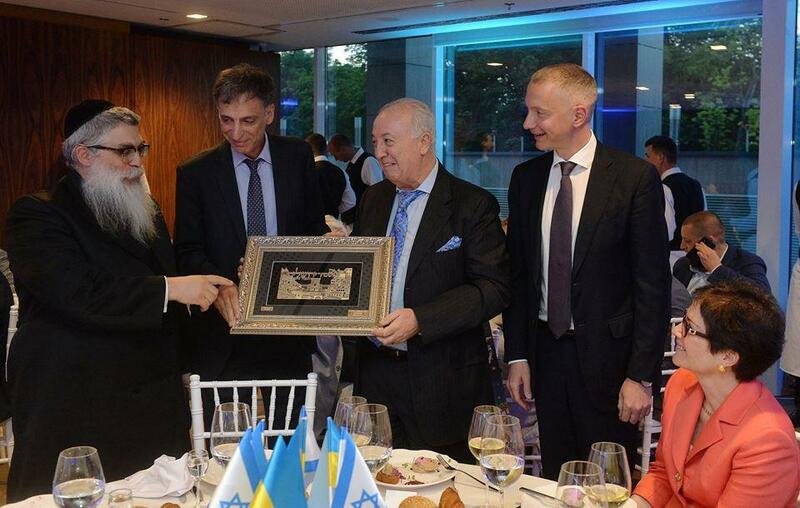 The former head of the confederation, Boris Fuksmann, became the honorary president of the organization. Borys Lozhkin is a Ukrainian businessman, investor. 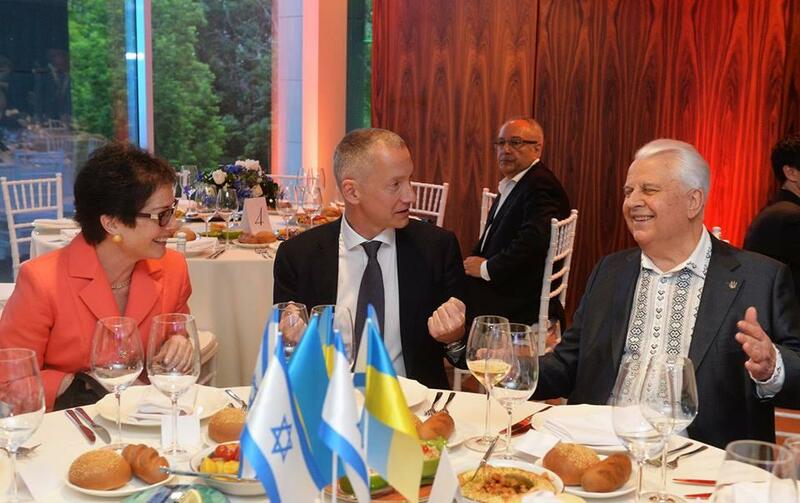 A founder of UMH Group — Ukrainian media holding, which after twenty years of operation had become one of the largest media holdings of Eastern Europe. 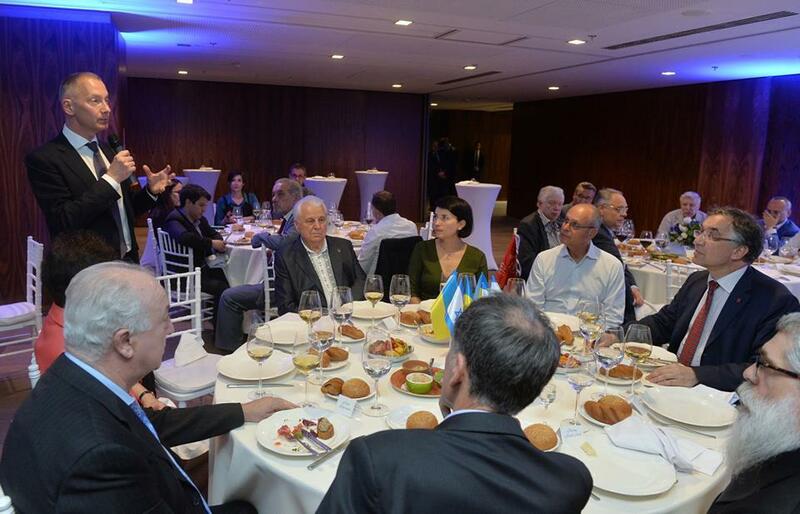 After the successful sale of the group, Lozhkin served as the Head of the Presidential Administration of Ukraine for two years, and afterwards returned to business. 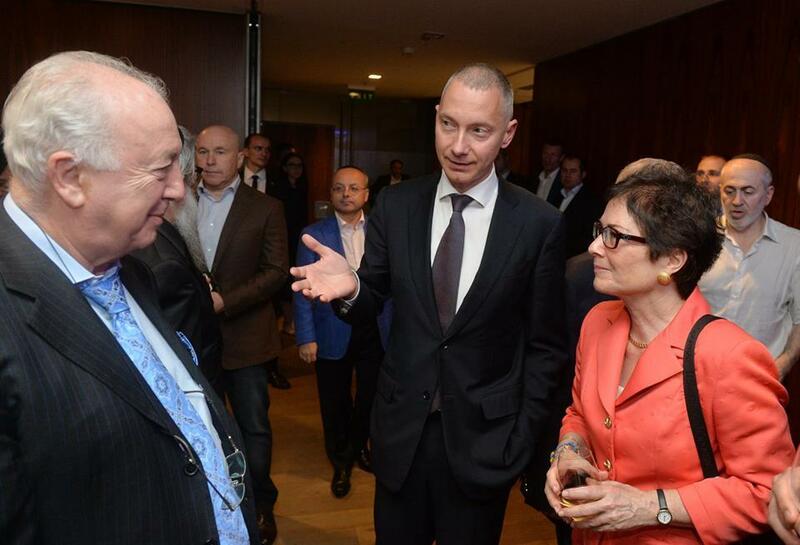 Now he owns the investment company "Samaan Capital" together with Andrei Pivovarsky.